The QGen7 E desktop represents a terrific foundation for the basic home user. Whether you’re surfing the web, catching up on your favourite YouTube content, or writing emails to family and friends, the Gen7 E desktop will provide a stable and reliable platform for the family’s basic computing needs. 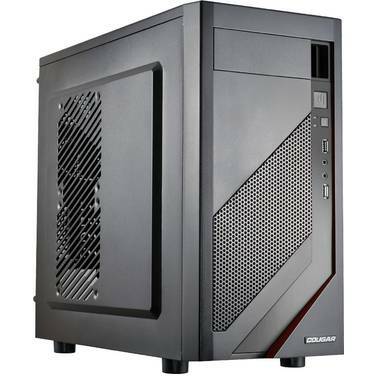 The QGen7 E desktop provides a terrific foundation for basic computing. 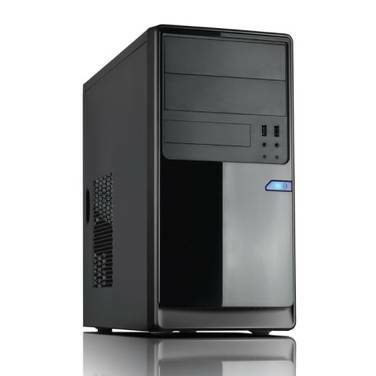 The QGen8 i5 desktop represents Computer Alliance’s foundation for the majority of your home/business computing needs. This outstanding foundation provides you with a stable and responsive, future-proofed system that will consistently tackle most basic/intermediate tasks with ease. Users who’re focused on multi-tasking productivity in the face of common computing tasks such as creating documents and emailing clients in Microsoft Office 365, or browsing the internet in Microsoft Edge will benefit greatly from up to 15% better performance, when compared with the i3 7100 CPU. While the QGen8 i5 desktop provides a terrific foundation for home/business computing needs, changes can be made to suit more advanced needs. QGen8 i7 Pro desktop is an extremely fast, more responsive system that dominates home and small business computing tasks with ease. This outstanding system features state-of-the-art SSD technology with it’s 256GB of Application Storage and a 1TB HDD for Document / Data storage. Users who’re focused on multi-tasking productivity in the face of common computing tasks such as creating documents and emailing clients in Microsoft Office 365, or browsing the internet in Microsoft Edge will benefit greatly from up to 20% better performance, when compared with the i5 8400 CPU. 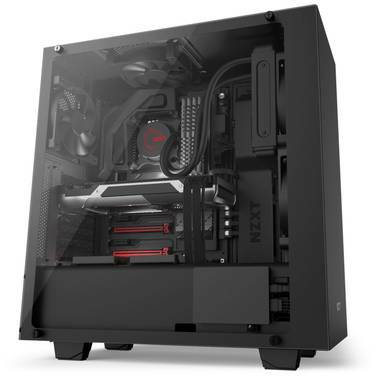 QGi5 1060 Gaming Desktop features the latest computing technology from premium manufacturers such as Intel, NVidia and NZXT to create a responsive, high-perfomance gaming system that meets the demands of a wide variety of modern gamers. The 3GB GTX1060 VR Ready GPU from Nvidia will provide between 60 and 90 FPS, at 1080p with High Settings in popular games such as Overwatch, The Witcher 3 or PlayerUnknown Battlegrounds . For higher frame rates, gamers may consider lowering various settings and visual effects, or upgrading to a more powerful GPU. The latest 8th Generation CPUs from Intel give gamers a great advantage when it comes to not only in-game performance, but also streaming / game footage capture. The power of the Hex Core i5 8400 CPU will assist gamers interested in capturing / streaming their footage, while minimising the effect on in-game performance. 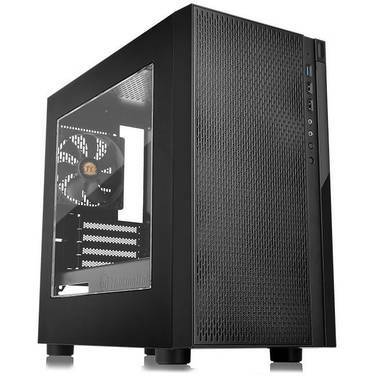 The QGi3 1050Ti Gaming Desktop features premium computing technology from Intel, ASUS and NVidia to create an outstanding system that will not only meet and exceed the needs of Home and Small Business users, but also intermediate gaming needs. Intel’s 8th Generation CPUs have shown outstanding advances in performance for a wide array of users. Both gamers and Home users will benefit greatly from the Quad Core 8100 CPU, giving users up to 10% better performance, when compared with the i5 7400 CPU. 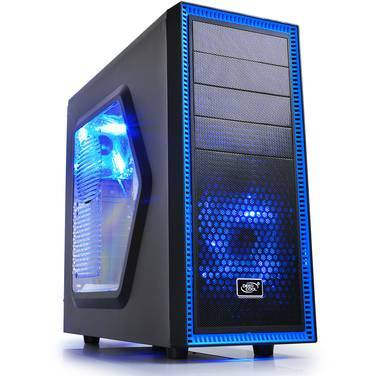 Gone are the days of needing an i5 for any sort of intermediate computing or gaming. The GTX1050Ti from NVidia will produce approximately 40 – 80 FPS – in 1080p resolution – at Medium to High Settings in popular modern games such as Overwatch, Fortnite or Player Unknown Battlegrounds. For higher frame rates, gamers may consider lowering various settings and visual effects, or upgrading to a more powerful GPU.